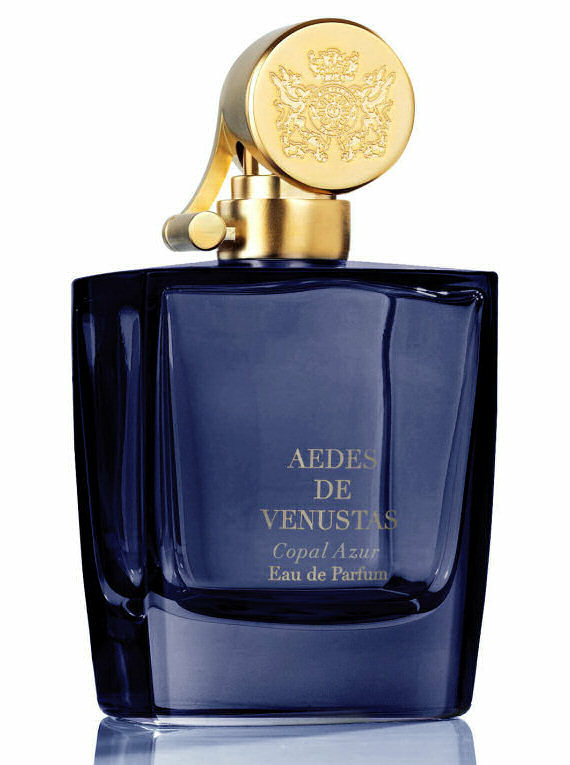 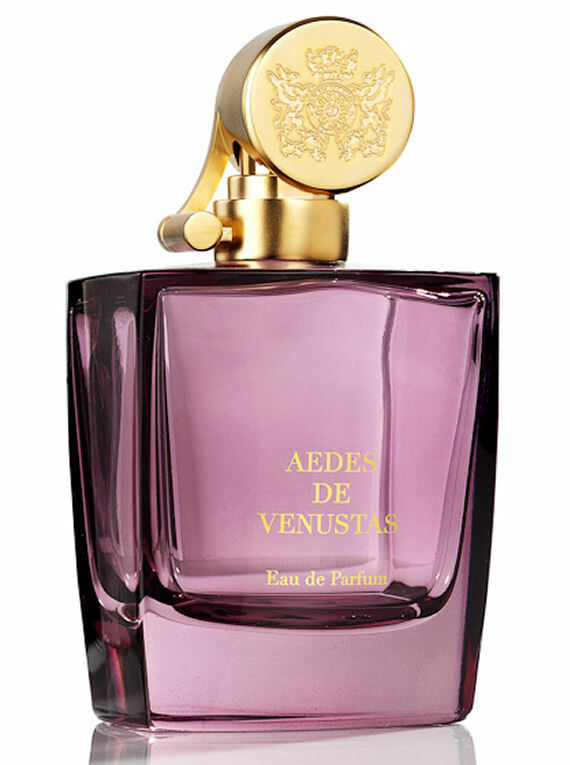 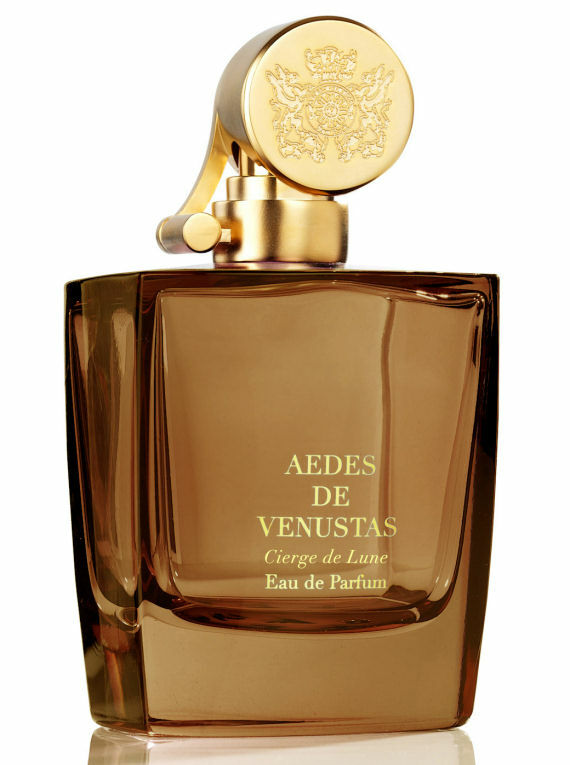 Aedes de Venustas' seventh scent explores the age-old landscape of Africa in a tribute to ancient ebony, Grenadille d'Afrique. 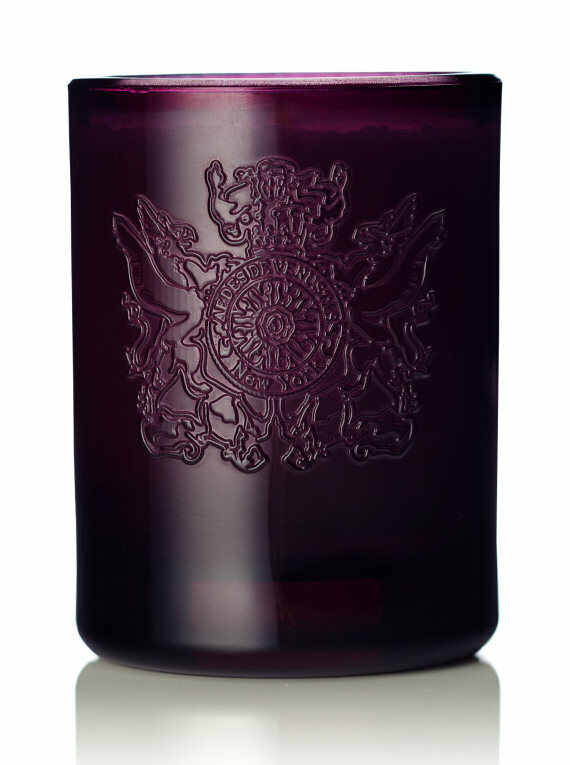 Sparkling bergamot captures the last rays of the sun, while a purple haze of lavender and violet spill their powdery moonlight on the Savannah grasslands. 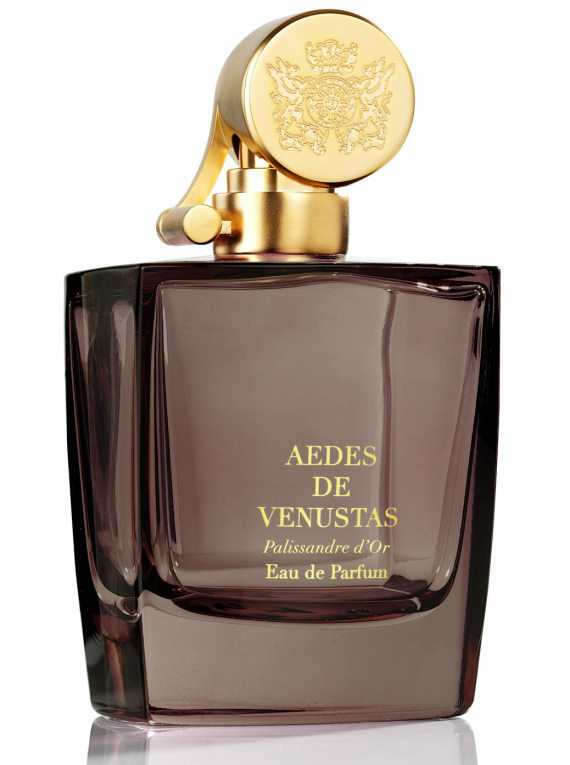 Run through from twigs to roots with aromatic, juniper-scented sap, this olfactory portrait of the mythical African Blackwood tree is built around a "trunk" of Haitian vetiver. 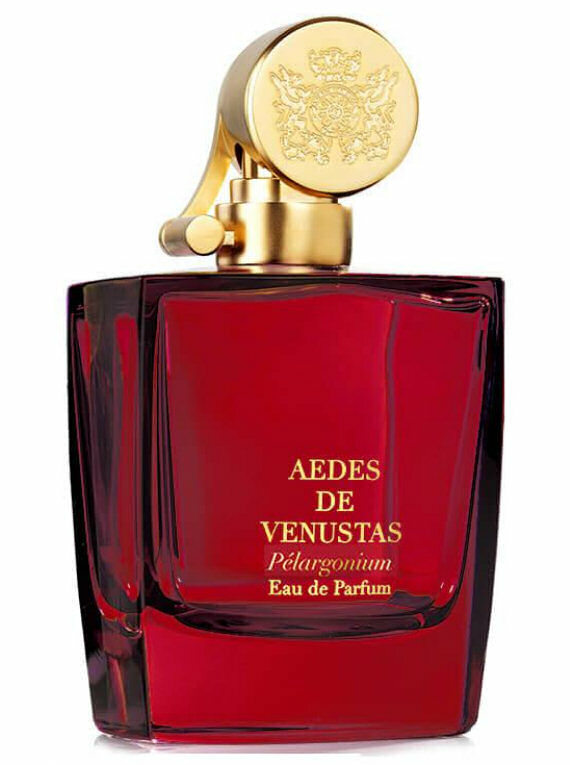 With its complex facets of wood, smoke, earth and flint, it is the vertical axis that draws together the fragrance’s vegetal, animal and mineral notes.